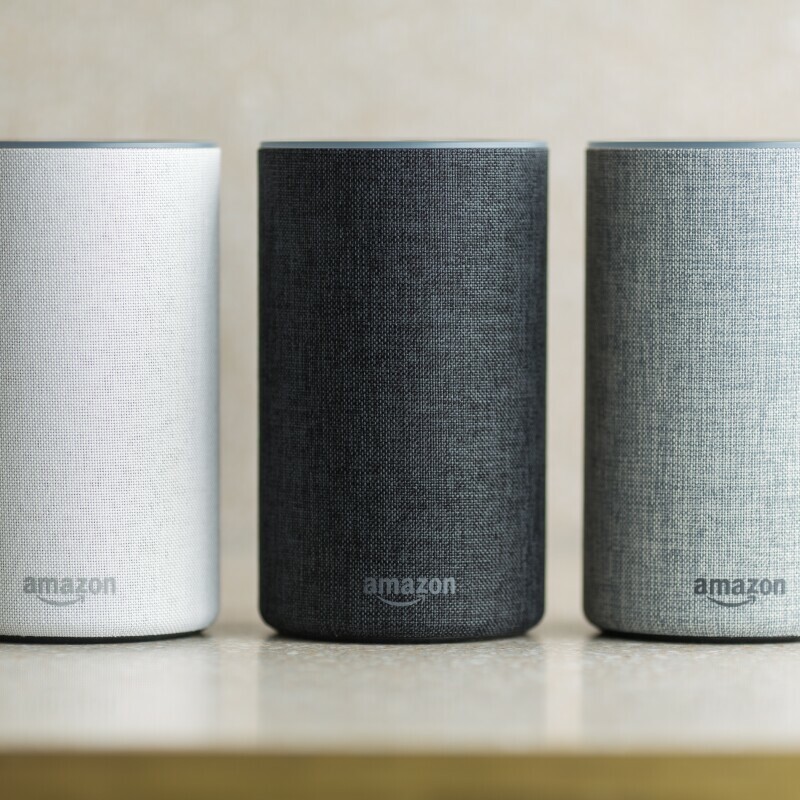 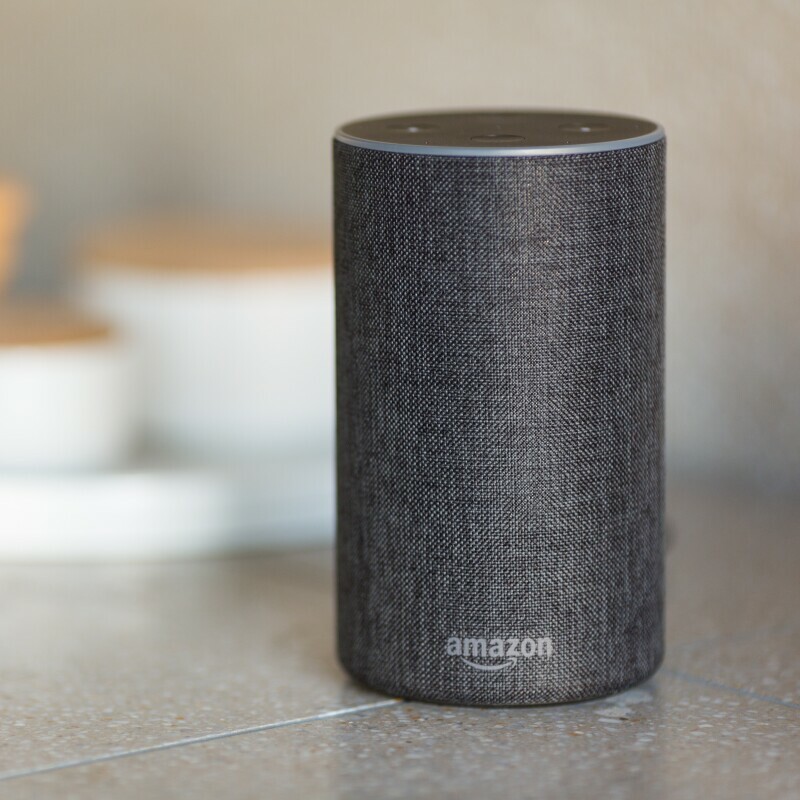 "Alexa, make me sound smart"
Have you ever found yourself at a backyard barbeque, dinner party, or the work lunch with nothing interesting to say? 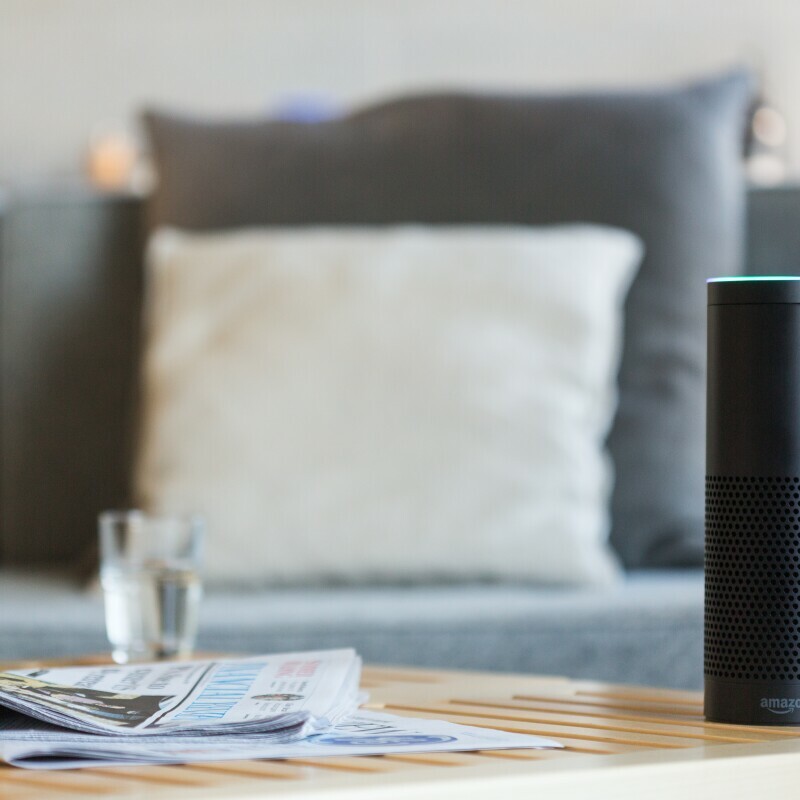 It’s always better to watch the big game with a group of good mates, and Alexa is your new witty and well-informed friend on the couch – whatever the sport. 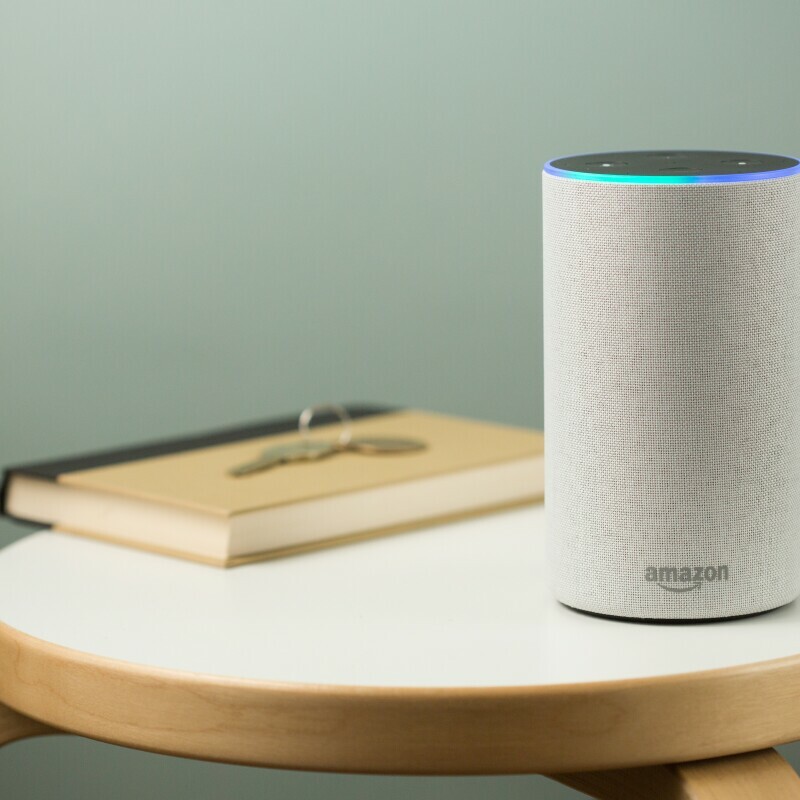 This week we launched over 400 new skills, suitable for children, into the Australia and New Zealand Alexa skill store.